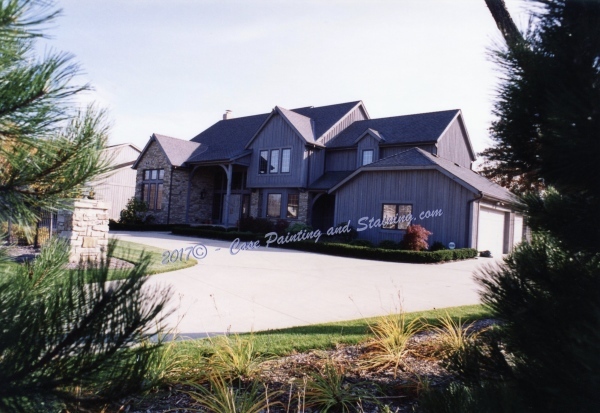 Our company utilizes the best materials and painting equipment for all of our projects. 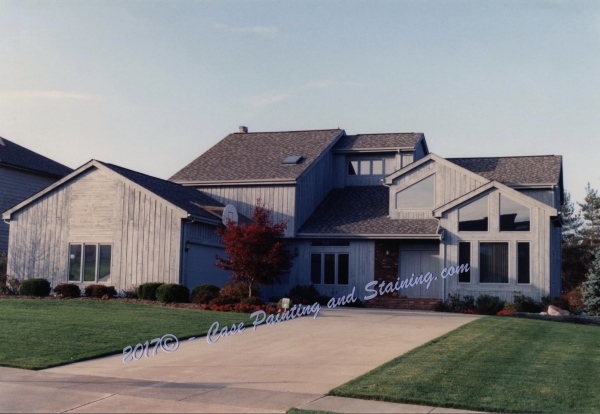 Other services include, Deck Pressure Washing and Refinishing, Shake Roof Preservation, Asphalt Roof cleaning and brush & spray applications. 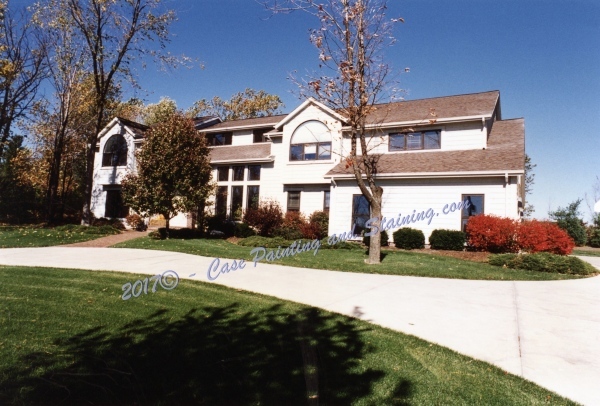 All of these services are handled with care and precision in order to give professional results. 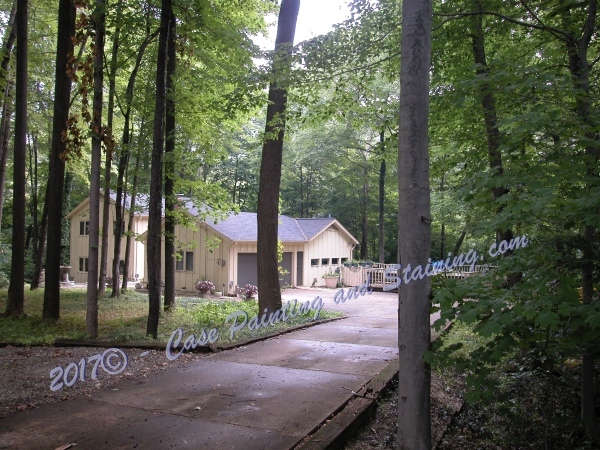 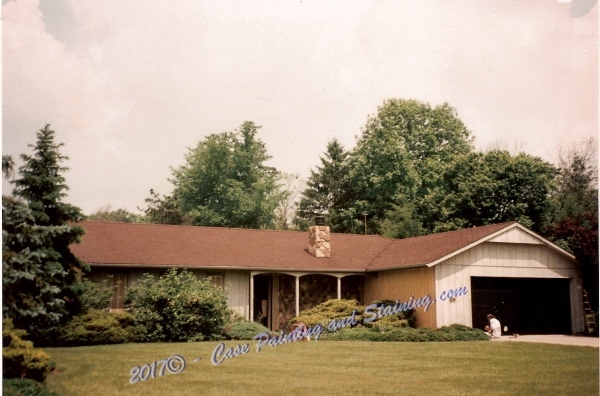 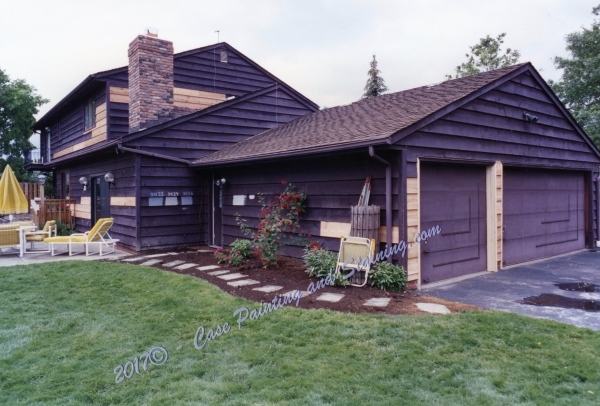 Even if you have a limited budget for home repair and refinishing, Case Painting and Staining Co. is a great match for your needs. 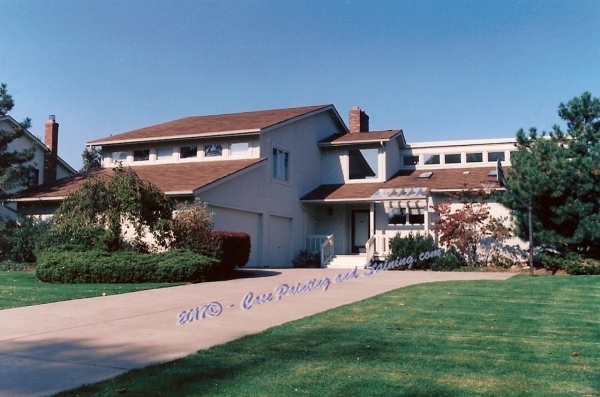 Our company has affordable service rates, and you can even benefit from special discounts. 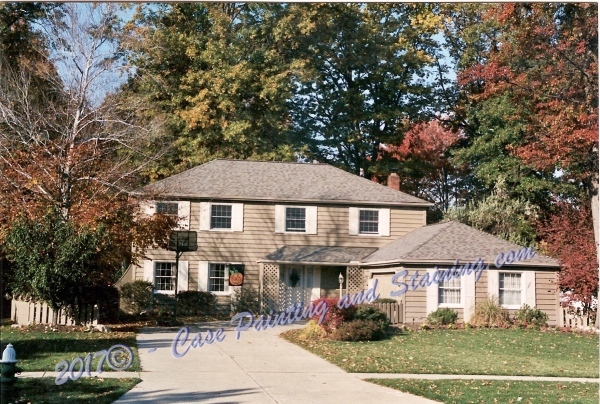 With our company's expertise and dedication to excellence, every penny spent brings great value to your home. 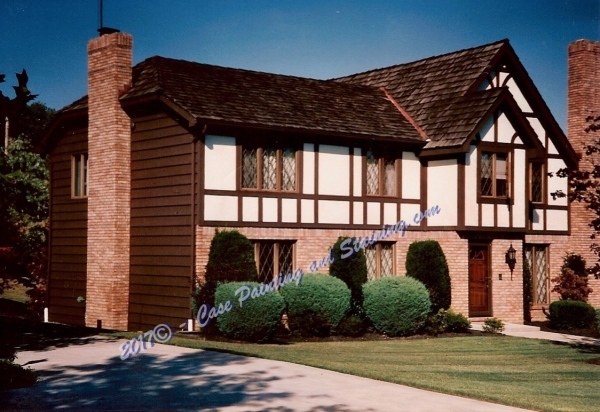 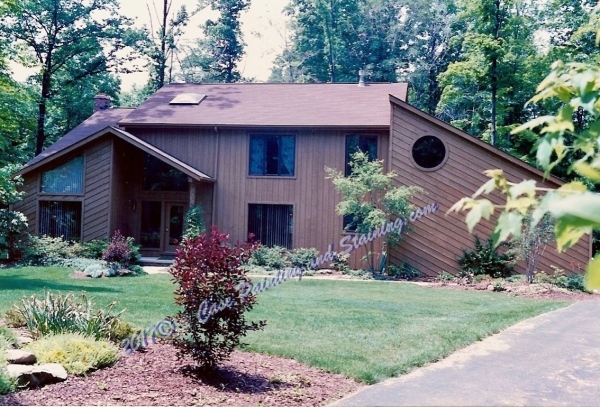 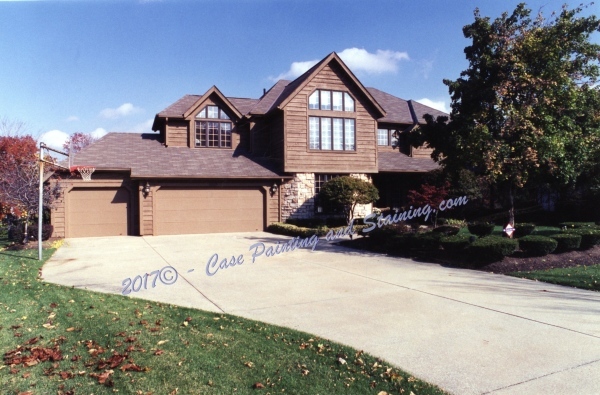 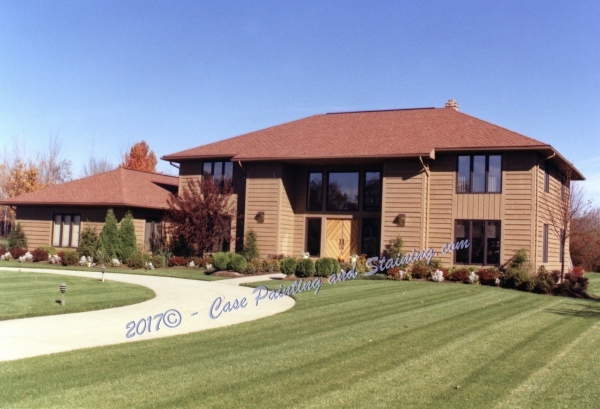 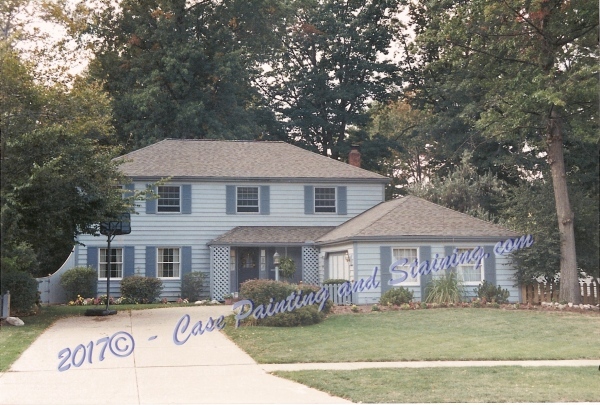 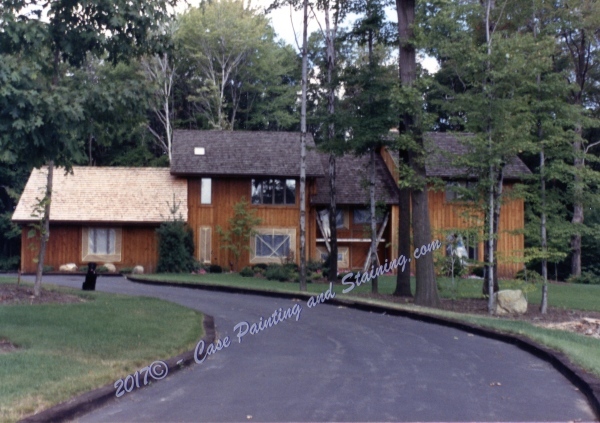 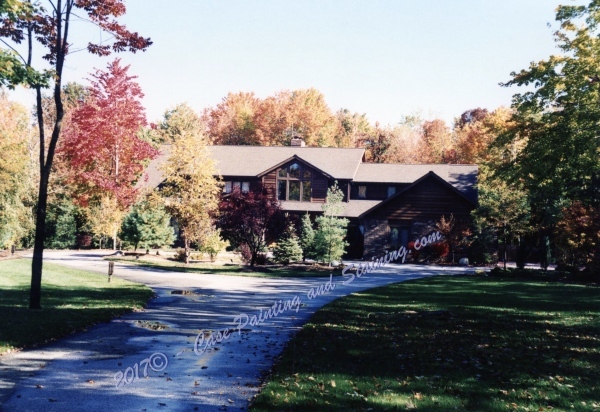 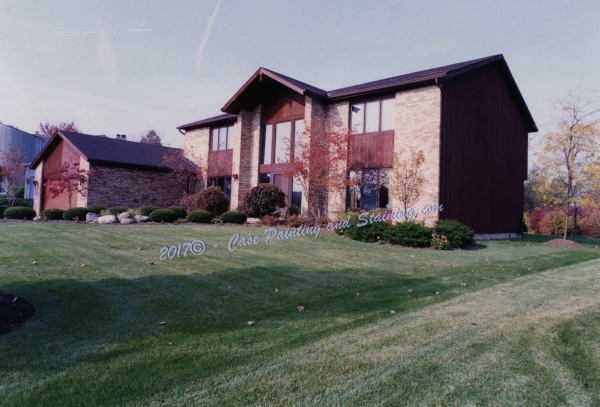 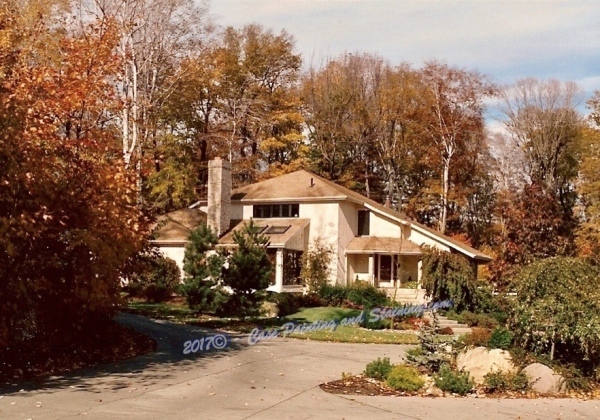 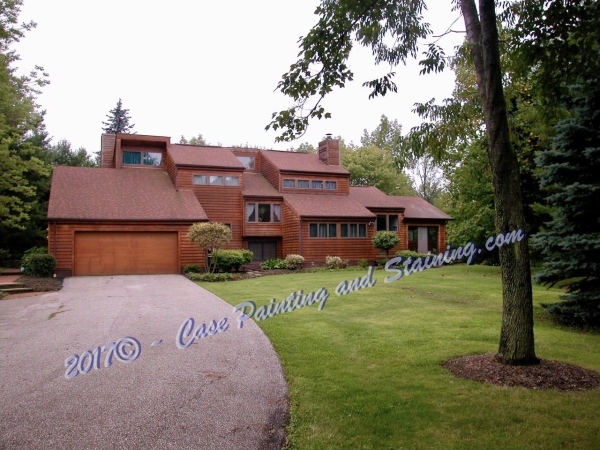 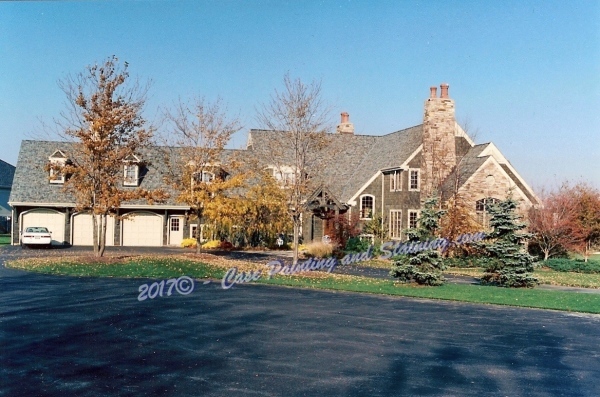 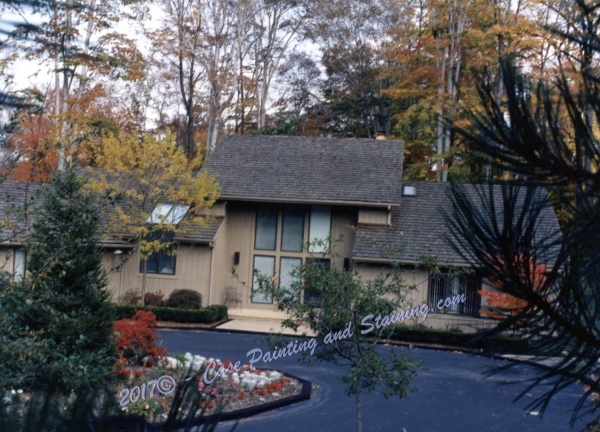 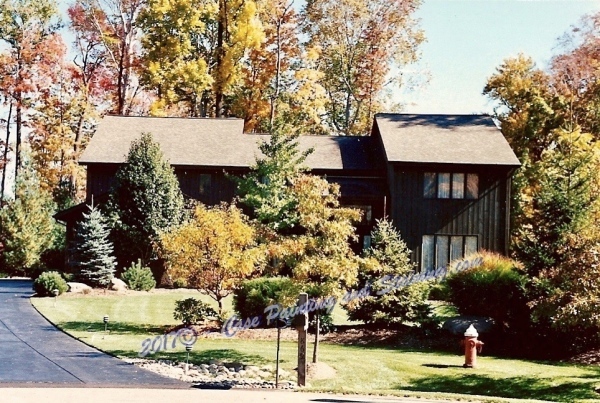 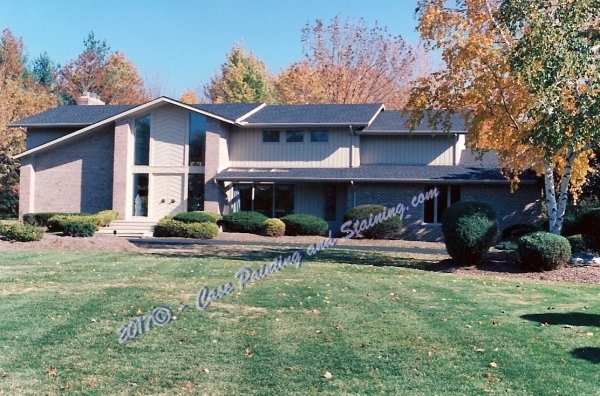 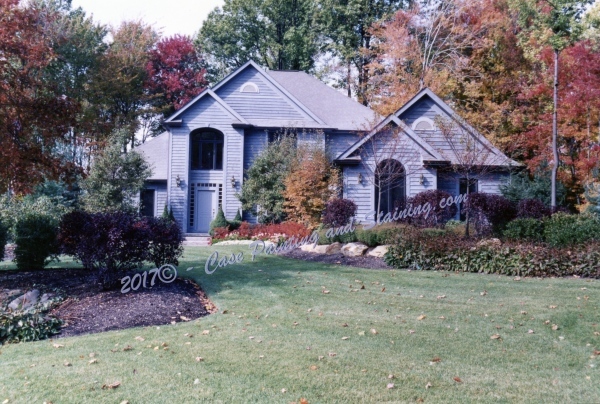 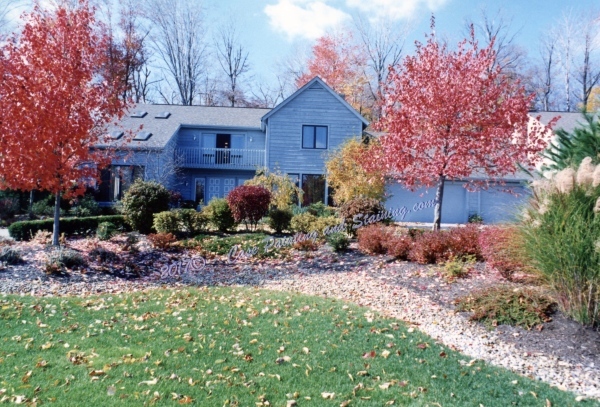 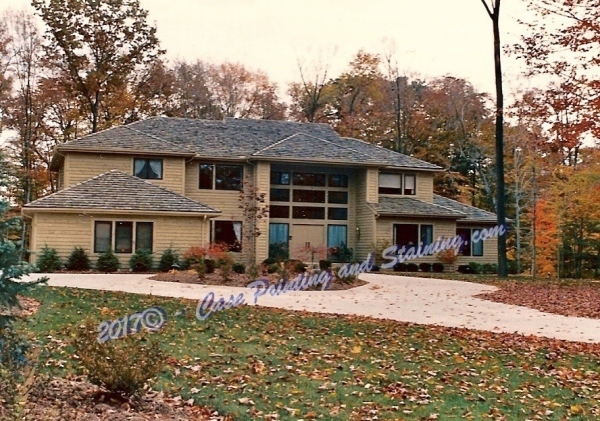 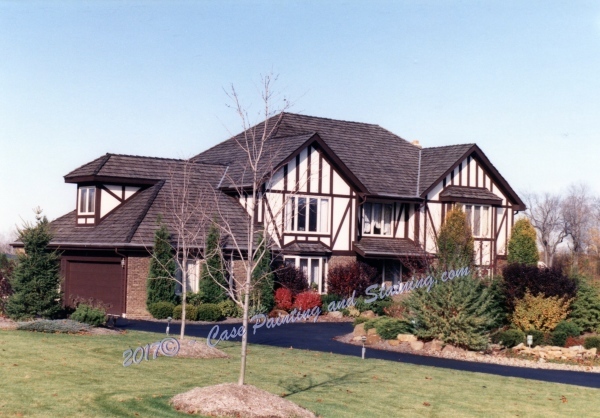 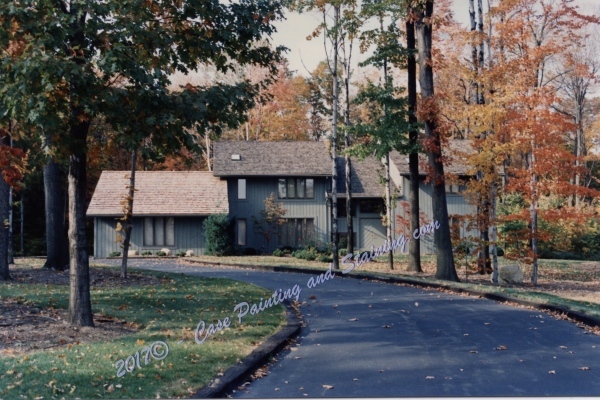 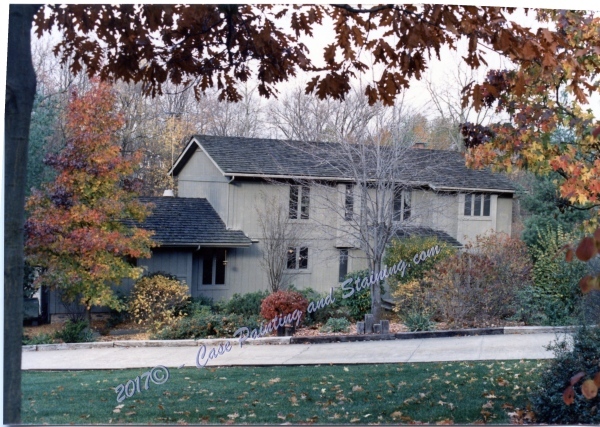 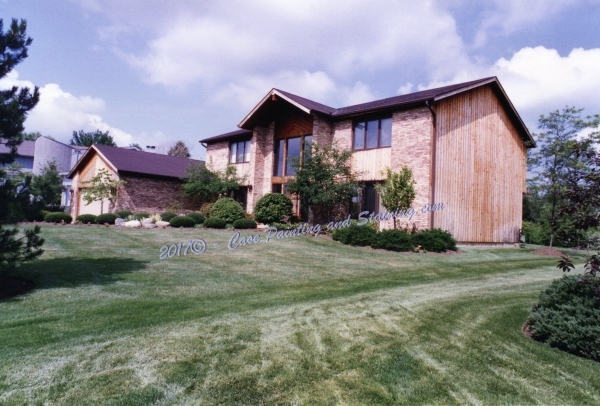 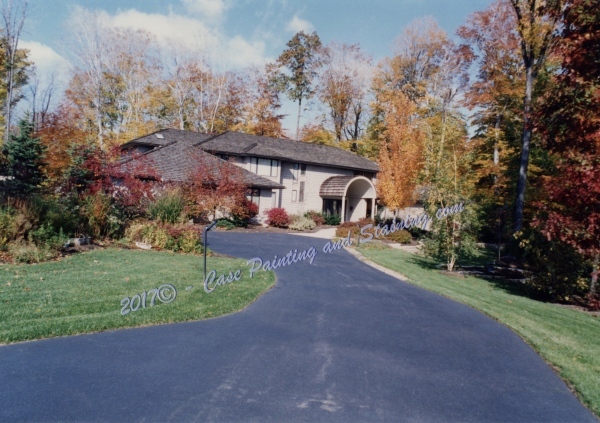 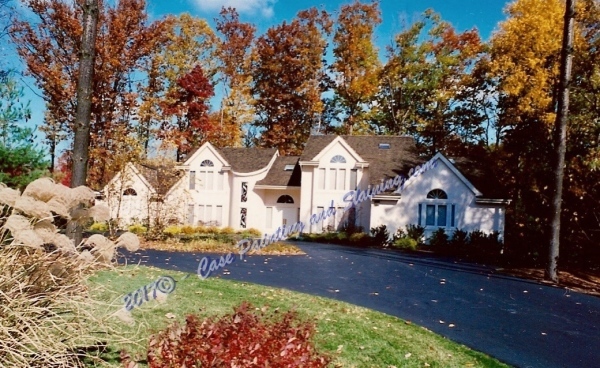 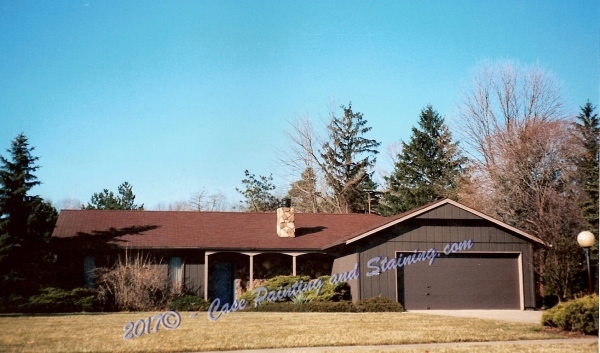 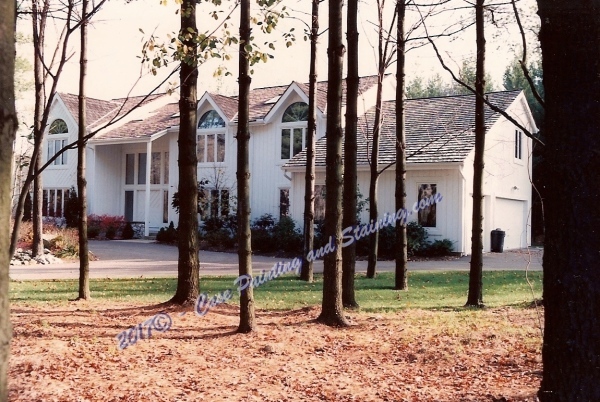 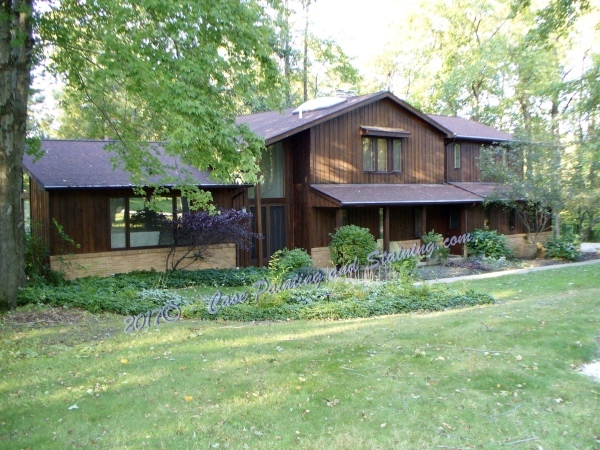 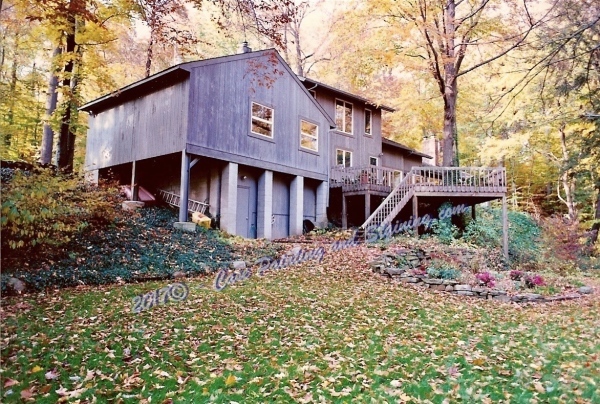 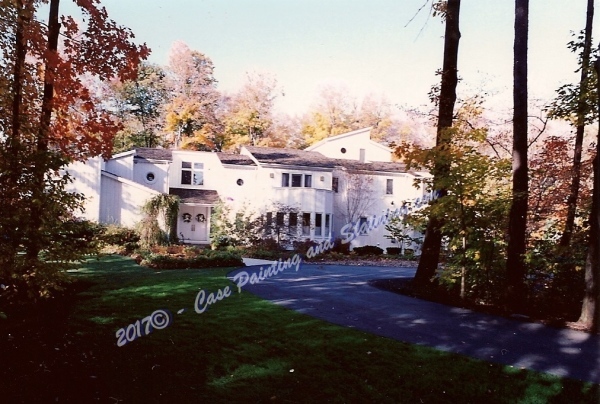 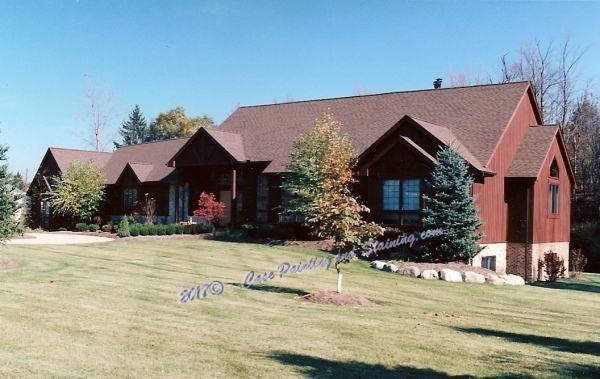 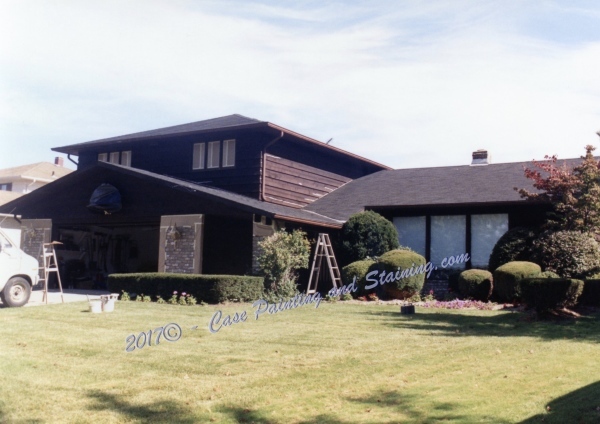 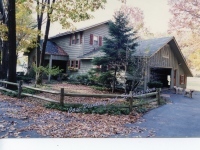 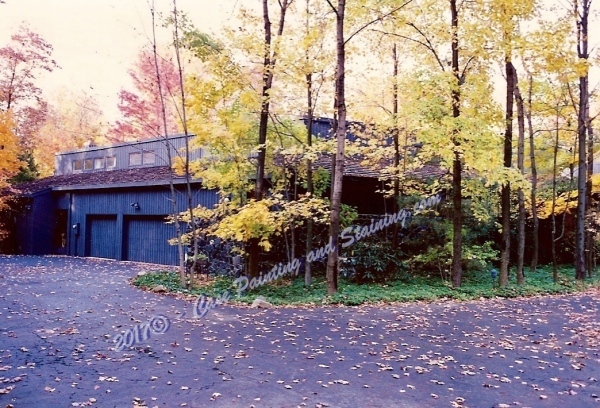 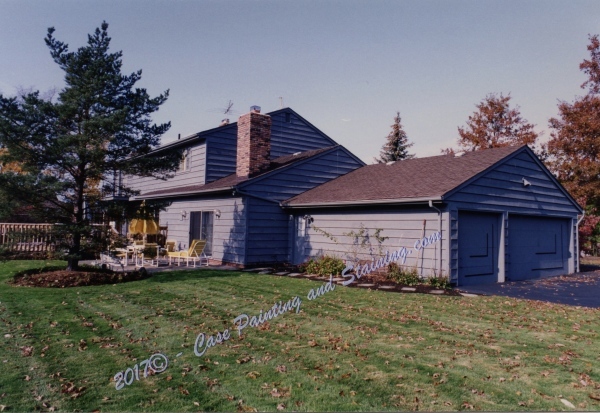 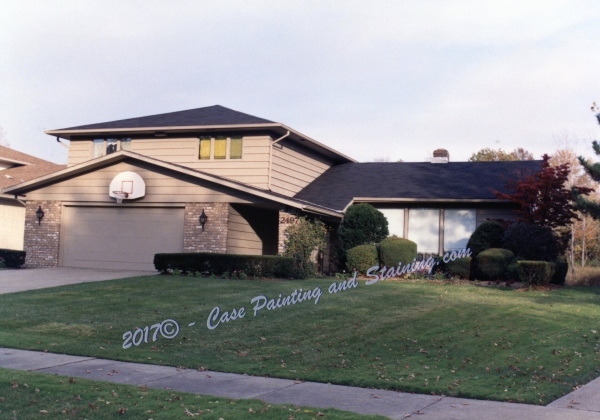 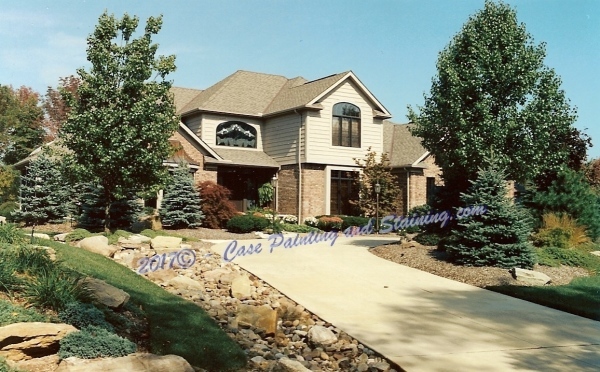 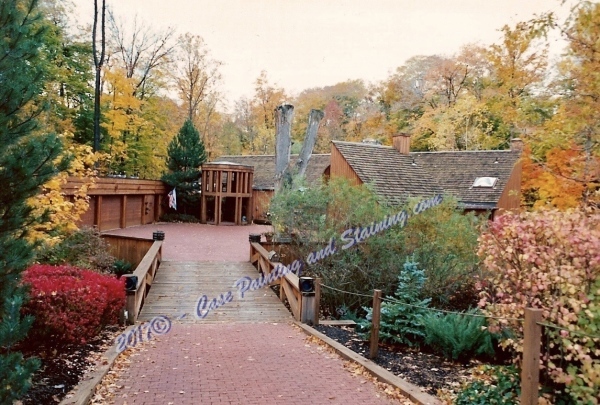 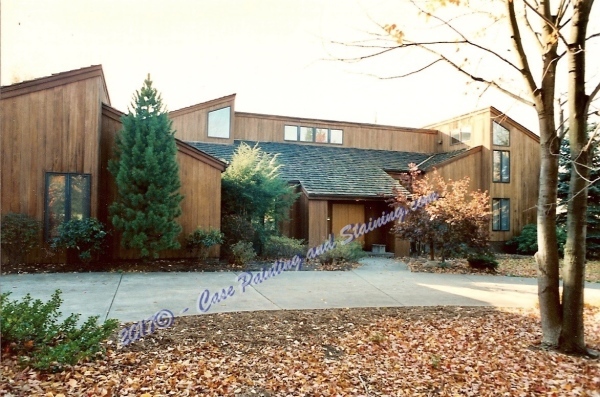 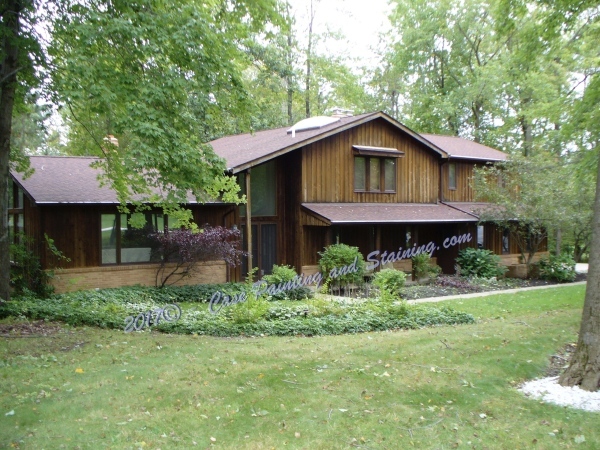 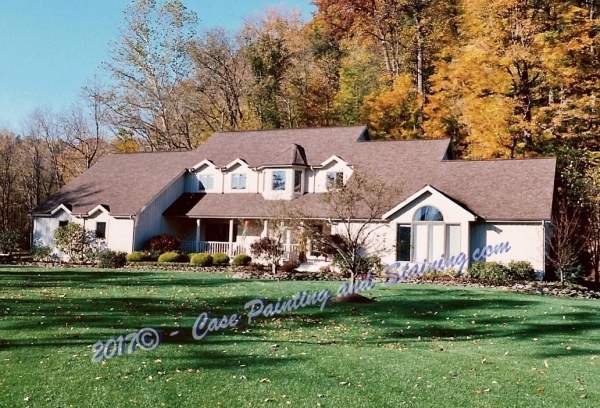 You deserve the best Exterior Staining and Painting work for your home. 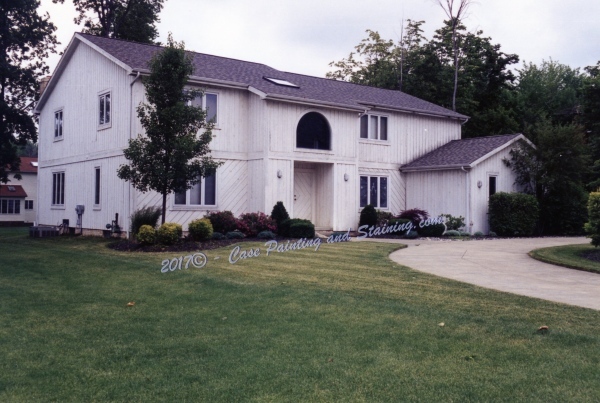 Contact Case Painting and Staining Co. Today and get your estimate!